Selling your home in Emerald Isle, Swansboro or Jacksonville NC? 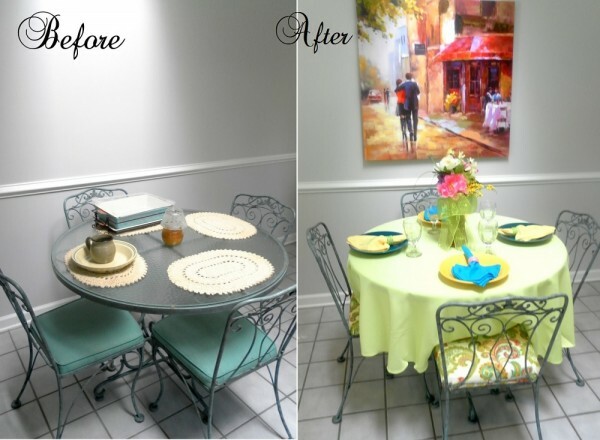 Home Staging services are a must! Staging to Sell is the process used to prepare a home to be sold (or rented) by depersonalizing, decluttering, cleaning, and redesigning. How we live in our home is completely different from how we SELL our house. When we live in our home we decorate it to our own personal taste and style. We surround ourselves with the clutter of everyday living and with what makes us comfortable. When we decide to sell, we have to take the home out of the equation and turn it into a house, a sellable product. Since all people do not share the same tastes in style, depersonalizing and neutralizing the home will make it appealing to more people. Decluttering gives you a jump-start on packing as well as making the home seem larger. Potential buyers will not be hung up on your personal items and can focus on the house. By redesigning the space through furniture placement and accessorizing we can put emphasis on the home’s BEST features making it possible for potential home buyers to see themselves living there. First Impressions only happen once and count the most when selling a home. A staged home puts its best foot forward and gives it the WOW factor it deserves. Research proves that professionally Staged Houses sell more quickly and for more money that those that were not. In today’s difficult real estate market having your house professionally staged is an investment well worth the cost. 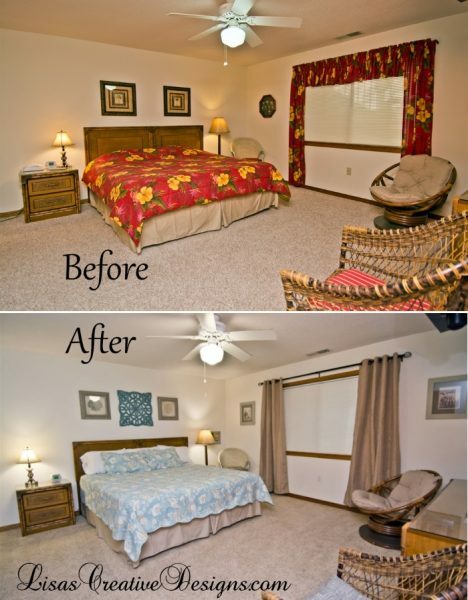 Staging your property is cheaper than your first price reduction! Rental Properties can also benefit greatly from Home staging. Staging a home to be rented can create more interest from favorable potential tenants, get the property rented faster and at the best asking price. 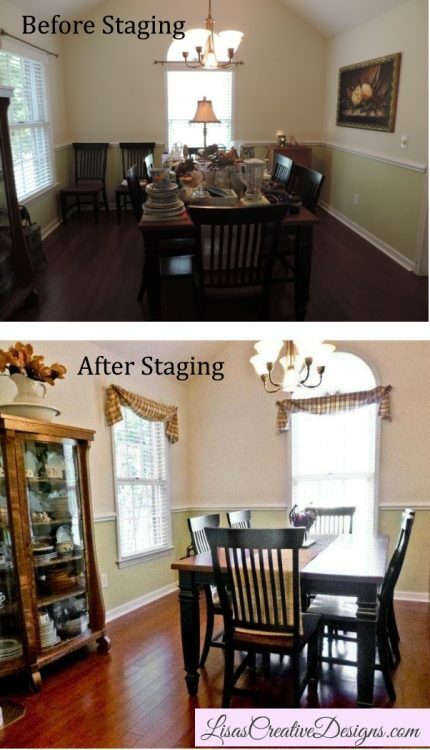 The first step is to set up a Staging Consultation. You can email me anytime at Lisa@LisasCreativeDesigns.com or all 252-646-2521. If I am not available to answer the phone you can always leave a message. During the initial meeting I will come out to the property and we will tour the property together so I can assess the condition of the home. Feel free to ask as many questions as you like. We will discuss any problem areas and I will give you a few initial suggestions. I will personally assess everything in the home and create a detailed report of the things that will need to be done to prepare the home for sale. The report will include “chores” needed to be done, furniture layout ideas , accessories and paint color recommendations (if needed). This will be your Staging Plan. Turnaround time for this detailed report is usually 2-4 workdays. Depending on the size of the home this initial meeting can generally take 1-2 hours. There is a flat fee for the Consultation and Staging Plan that must be paid at the time of the visit. For those “Do It Yourself” Homeowners who are just looking for staging suggestions and want to implement them on their own, a Staging Plan may be all you need. For those who need more help and want to me “Do It All” or just lend a helping hand with the creative process I am available and happy to serve. Shopping and Hands On Staging Services Are Based On An Hourly Fee. Homes that are vacant can be difficult to sell (or rent) because they lack the warmth of a home. Empty spaces can be cold and make the place feel smaller. Potential buyers can find it difficult to visualize actually living there and not see all the wonderful aspects the property has to offer! I can create a warm and inviting space with rental furniture and minimal accessorizing at a reasonable price. With the help of my assistants I can usually have the house staged in a day or two. Staging Service fees for vacant properties will include shopping service fee and design plan, rental fees or purchase price of furniture and accessories, staging fees on the day of installation. De-Staging services also offered after the home has been sold or rented. Once the property is Staged, I can photograph the home after the staging is completed for your real estate agent to include in your listing or they can come do it themselves. I also offer online staging consultations for those not living in the local area.